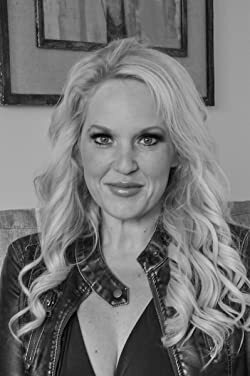 Abbi Glines is a #1 NY Times, USA Today, WSJ & international bestselling author of YA contemporary romance and paranormal romance novels. If you want to keep up with her work on Kindle, there's no better place to do that than right here on her BookGorilla Author's Page. Please enter your email address and click the Follow button to follow Abbi Glines! Book # 3 in the Sweet Little Series. Trusting again and facing the lies that had surrounded her entire life, Beulah is ready to move on. Love and enjoy the man she's found happiness with. When the past coms back yet again with one last skeleton in the closet. Book #2 in the Sweet Little Series. Lost, shattered, and confused, Beulah finds a friend where she least expects one. What she thought she knew, she didn't. What she thought she understood, she didn't. And what she is about to find out will change her. When your fate claims you there is no running from it. "She was mine. I owned her soul…until Death stole her heart. "This is a novella to be read after Existence and Predestined.